Media to visit Mantashe's EC property to inspect alleged security upgrades - SABC News - Breaking news, special reports, world, business, sport coverage of all South African current events. Africa's news leader. Minister Gwede Mantashe says he has never interacted with people from Bosasa. African National Congress (ANC) Chairperson Gwede Mantashe will lead the media on a tour of his two properties in the Eastern Cape on Sunday to show them the security upgrades at the properties. Earlier on Saturday, Mantashe led the media on a tour of his home in Boksburg, east of Johannesburg. 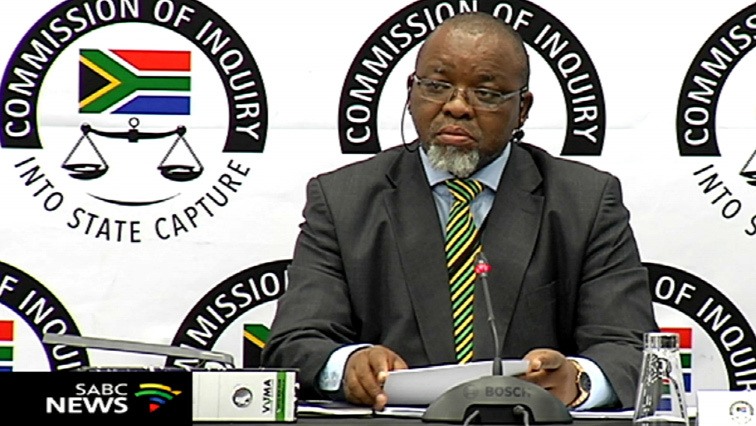 This followed Bosasa employee Richard le Roux’s testimony before the Commission of Inquiry into State Capture that a team of technicians who worked on special projects installed security upgrades on three of Mantashe’s properties amounting to R300 000. He has dismissed the allegations and says he will appear before the Commission to clear his name. This entry was posted on 09 Feb 2019,09:52PM at 9:52 PM and is filed under Politics, News, Homepage Latest Stories Slider. You can follow any responses to this entry through the RSS 2.0 feed. Both comments and pings are currently closed.